Service & Repair - Stat Bio-Medical Sales & Service, LLC. Our primary goal is to keep our clients' equipment working at near 100% capacity. 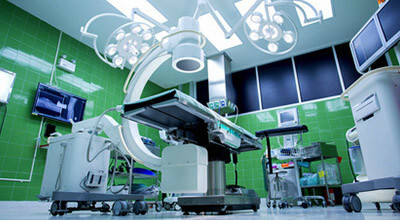 At Stat Bio-Medical Sales & Service, we provide servicing and repair of bio-medical equipment. We work with physicians, surgery centers, hospitals and clinics in the North East USA. Our team of highly trained and certified bio-medical technicians deliver a wide range of comprehensive services, which are designed to exceed the standard guidelines set by OSHA, JCAHO, CLIA and NFPA 99. Stat Bio-Medical Sales & Service works with all of the top brand names in the bio-medical industry to provide our clients with the services they need to maintain essential equipment. We also offer emergency repair services, loaner equipment opportunities, sales of new and reconditioned equipment, and ongoing maintenance services required to meet industry guidelines and government regulations. 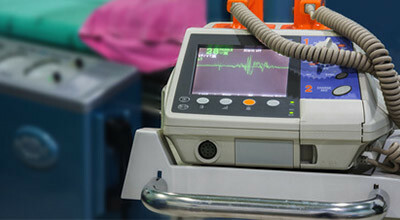 Regular servicing of bio-medical equipment is required by both the healthcare industry and government regulations to ensure that all equipment is accurate and working effectively. The Client Portal can be used by administrators to check the status of equipment that is currently being serviced. Stat Bio-Med Sales & Service offers our clients ongoing service contracts designed to help busy practices, clinics, and hospitals stay on top of equipment servicing for improved accuracy and safety. Stat Bio-Med Sales & Service provides required and emergency repair services of bio-medical equipment for clients throughout New England and the North East USA region. 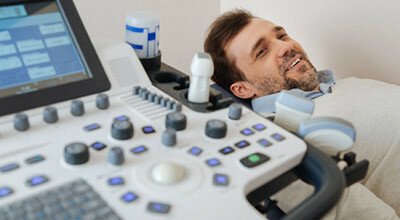 Our team can create custom solutions for all of your bio-medical equipment servicing needs, designed to reduce downtime and improve efficiency. Loaner equipment is available to meet your needs during repairs. 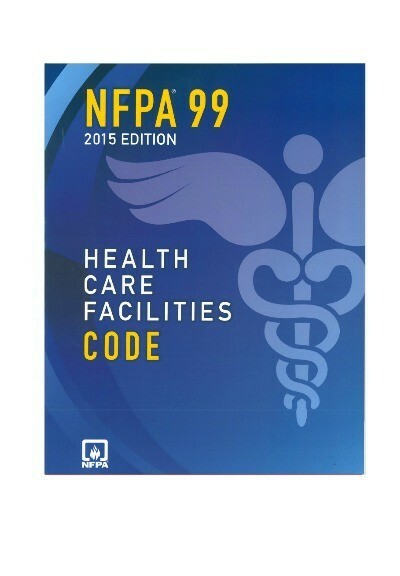 Annual safety and performance testing, along with annual calibrations of equipment are offered to help ensure that clients meet their legal obligations as defined in the NFPA code 99 standards. Requirements address installation, inspection, testing, maintenance, performance, and safe practices for facilities, material, equipment, and appliances, including medical gas and vacuum systems. 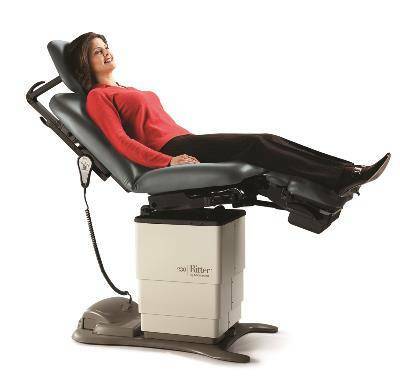 Stat Bio-Med Sales & Service are medical equipment upholstery repair specialists. We can clean and restore examination tables, dentist chairs, medical exam stools and other furniture to keep it in top shape. A torn surface can lead to the underlying foam padding carrying bacteria. 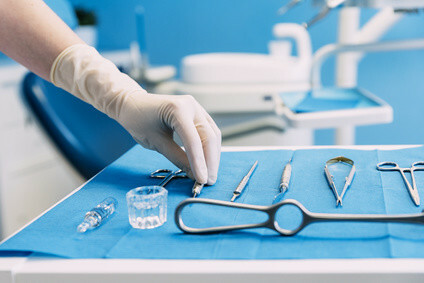 We have advanced equipment, products, and repair processes to help our clients with all of their medical furniture upholstery repair needs. We can come to your location and restore or repair your vinyl and leather upholstered furniture to eliminate scuffs, scratches, gouges, scrapes, rips, tears and color fading. With our service, your upholstered furniture will look like new again. 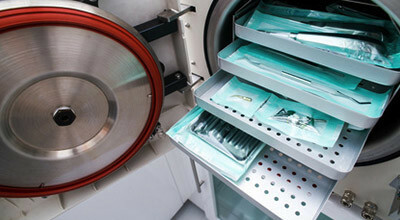 Stat Bio-Medical offers surgical instrument sharpening and restoration services for a variety of medical instruments. If you have surgical scissors, osteotomes, kerrison rongeurs or clipper blades, we can help you keep them sharp. All work is carried out by qualified technicians, and all work is quality inspected, buffed & polished before it is returned to you.